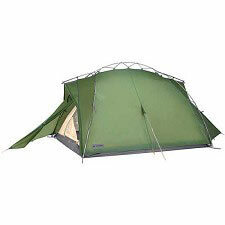 With the MSR Papa Hubba NX 4-Person, 3-Season Tent at your disposal, you're limited only by your imagination. 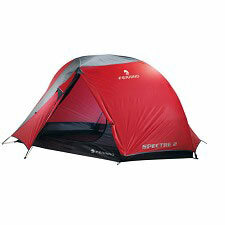 You can take the family for a weekend in the woods or bring three friends to hit the trails in the early morning. 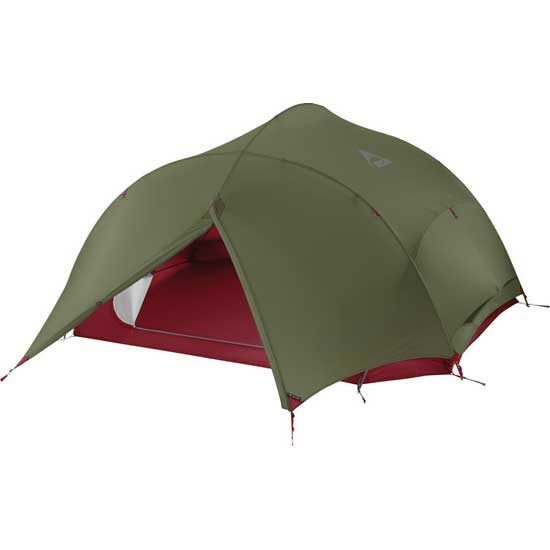 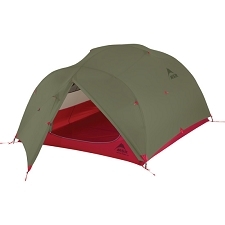 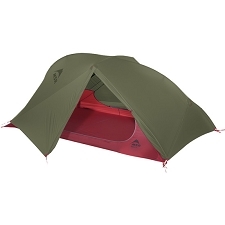 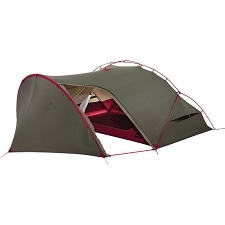 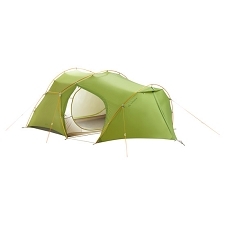 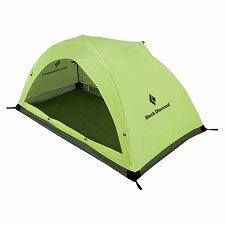 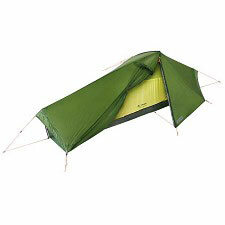 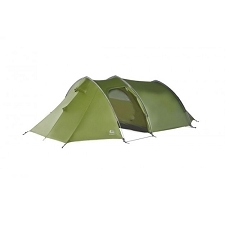 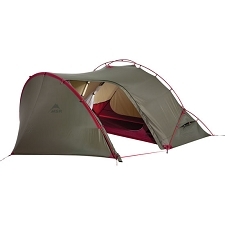 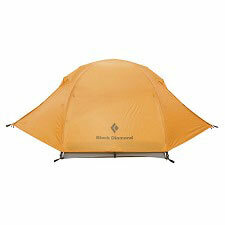 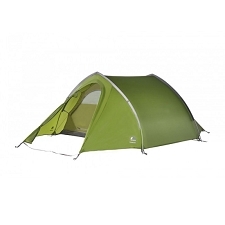 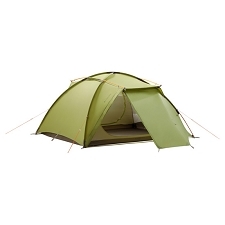 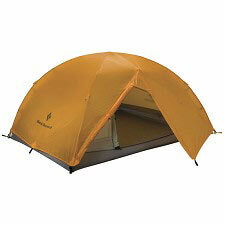 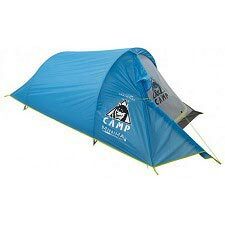 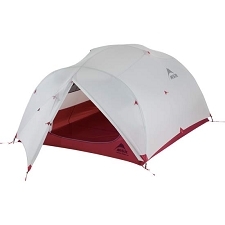 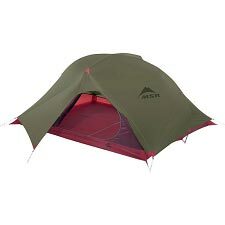 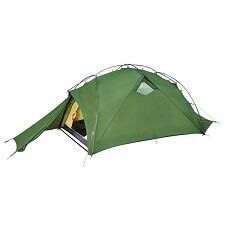 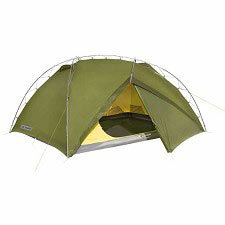 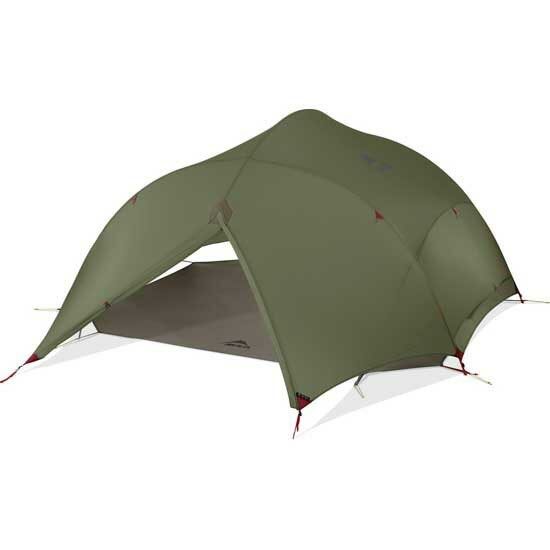 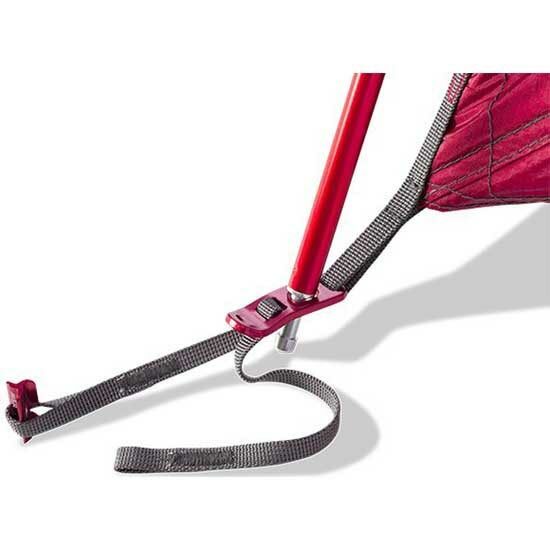 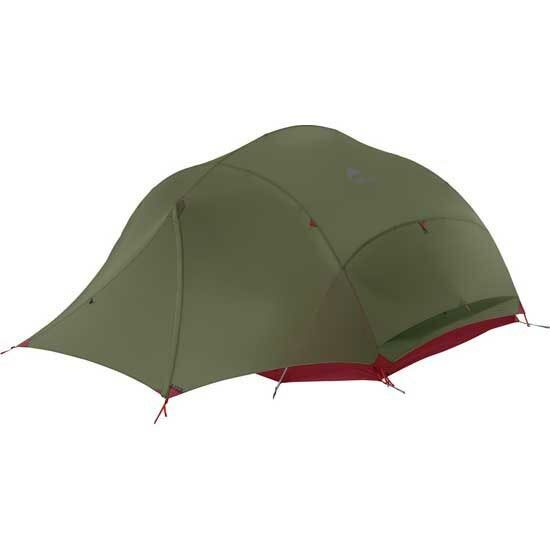 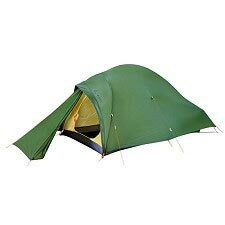 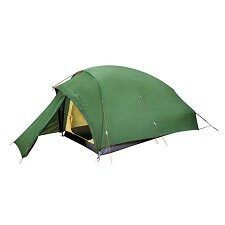 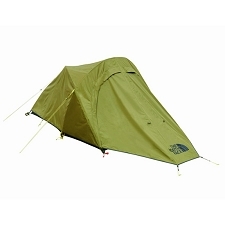 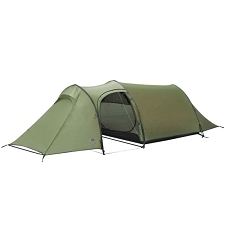 No matter what the activity, this tent will have you prepared for your shelter needs. 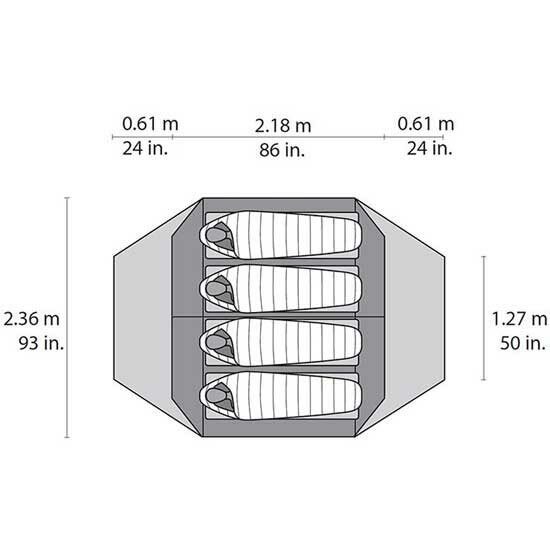 Unlike other mobile homes, you can access either vestibule via a side zipper, tucked neatly away underneath a gutter, on the rainfly. 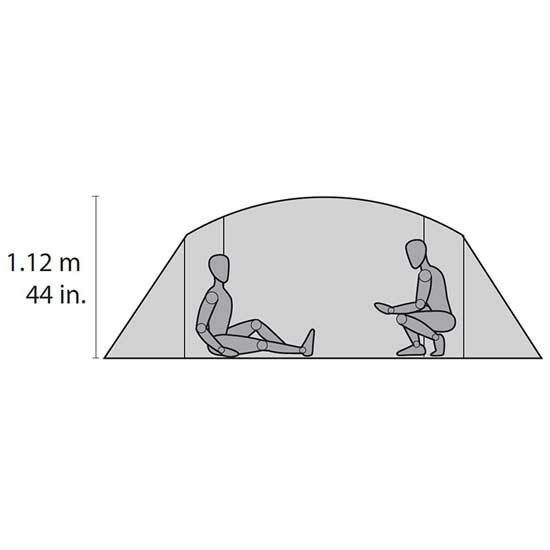 You are able to enter the tent without exposing your camping crew to a deluge. 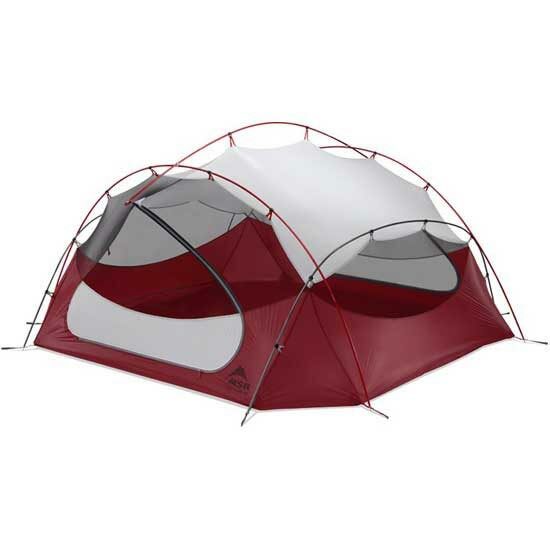 The off-center access also means you are able to exit and enter the tent, even when you've rolled up the edges of the vestibule and aired them out so a refreshing breeze can cross the tent. 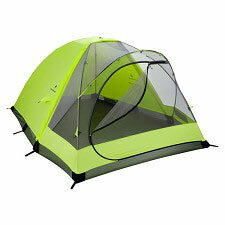 In addition to the doors, mesh at either end of the tent provides ventilation in every direction. 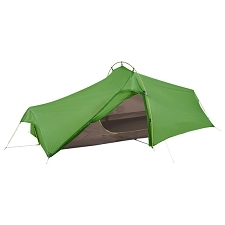 Customer Opinions "Pappa Hubba NX Tent"